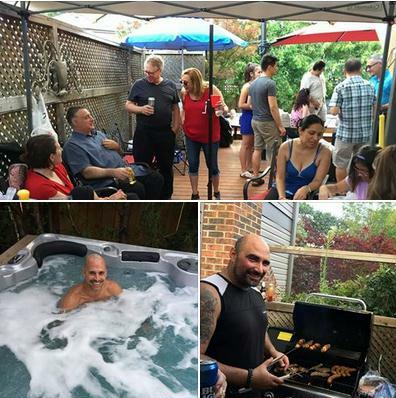 The 19th annual Toronto Aikikai BBQ is almost here!! WHEN : Saturday August 11 2018, from 4:00 pm to 9:00 pm (after classes). WHERE : At Ken's, 77 Uno Court, Etobicoke, M8Z 1Z1, phone: (416) 259-9869. 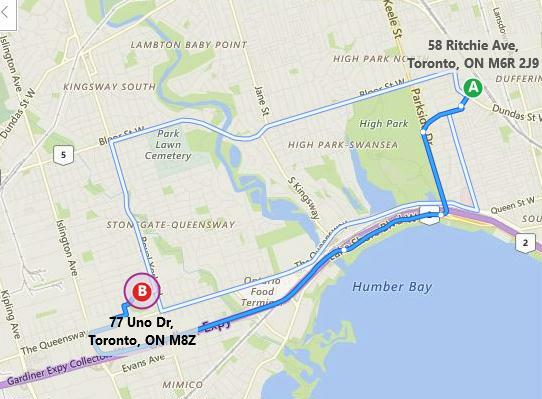 DIRECTIONS : Ken's place is about 7.2 km from the dojo, near Royal York and The Queensway. From the dojo take Parkside Dr to Lake Shore Blvd W and The Queensway to Frankwood Rd in Etobicoke. Continue on Frankwood Rd and take Uno Drive to Uno Court. RIDES : Please write your name on the "Rides" list at this link if you need one. PARKING : There's parking on the street. FOOD / DRINKS : It's potluck, so feel free to be creative, but keep it BBQ oriented. Everyone is invited, so save your appetite for after classes , see you in class (of course) and after at the BBQ.